Laugh out loud again and again (and again!) with this hilarious family-friendly meme joke book collection that includes a double-sided poster! With three books filled with over 200 hilarious animal photographs each, this irresistible family-friendly meme joke book collection double-dog dares readers not to crack up. 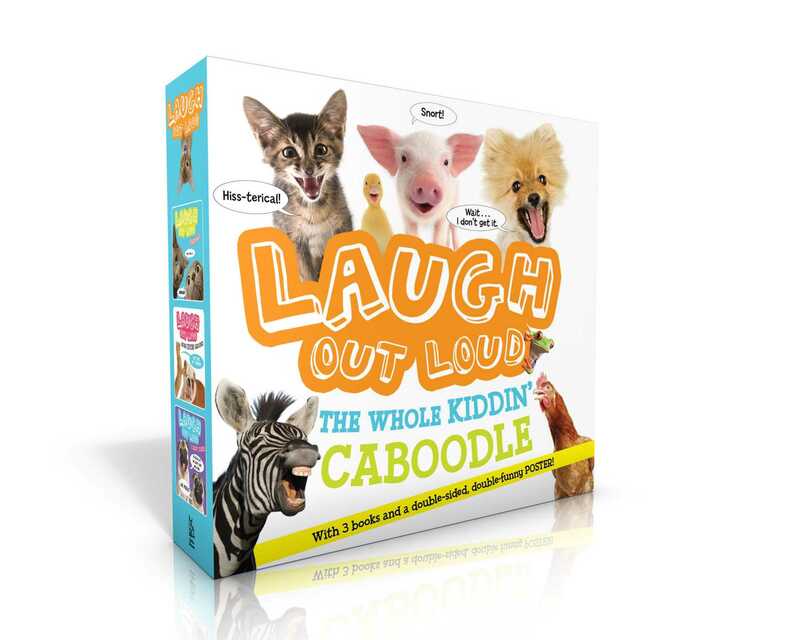 From uppity cats to laughing llamas to silly critters who really know how to monkey around, these books are a totally wacky way to tell jokes that’s perfect for anyone who loves to laugh. Warning: Side-effects may include giggles, guffaws, chuckles, snorts, chortles, and possible milk-through-the-nose laughter.